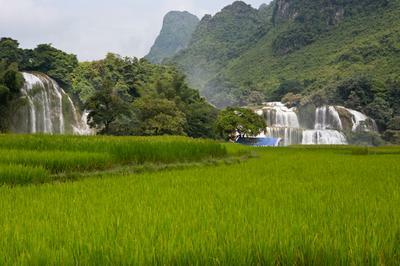 Having been to Ban Gioc, I would agree with your choice as the Number #1 Waterfall in the Region. I was fortunate enough to visit at the peak of the rainy season – September 2014 – and in full flow it is truly spectacular. 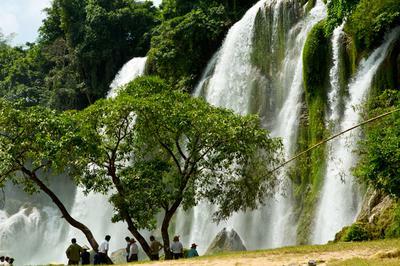 To be honest the only time to visit a waterfall is in the rainy season when one is able to see the power of the natural world at it’s fullest. Another good reason, as I have found in years spent travelling the region, is that the tourist numbers are way down. 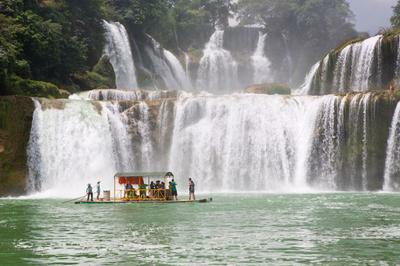 I was thinking of going to Thi Lor Su Falls but having seen your photos will give it a miss. 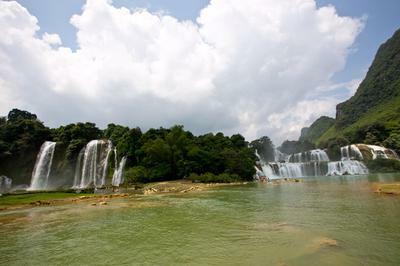 Another excellent set of falls in the wet season is at Khao Yai National Park in Thailand.